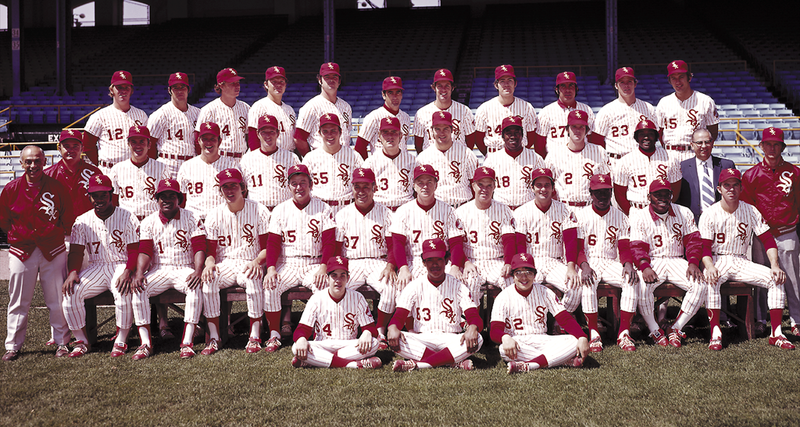 What still stands out as your favorite memory of the 1972 White Sox? Which classic games, dramatic home runs and unbelievable comebacks still ? Why was the 1972 White Sox season so special? Share your thoughts on the ’72 club and why that season, four decades ago, still holds such a special place in White Sox fans’ hearts.